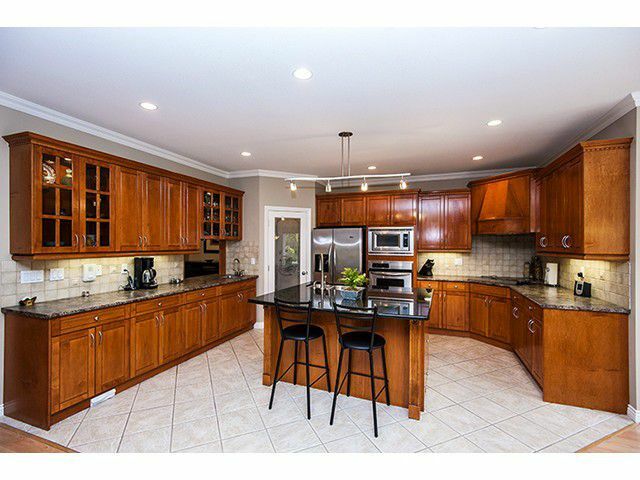 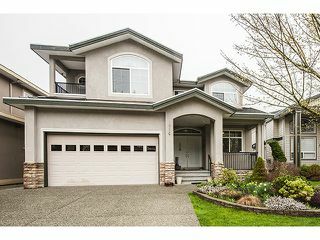 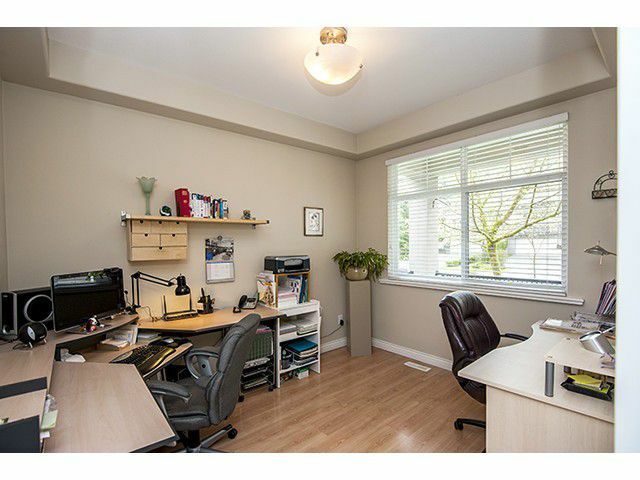 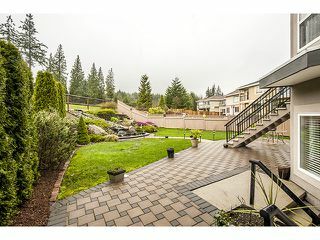 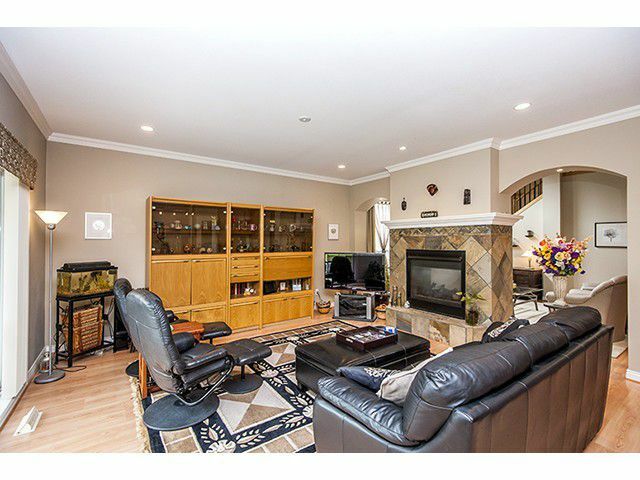 Stunning home on prestigious Westwood Plateau Golf Course. 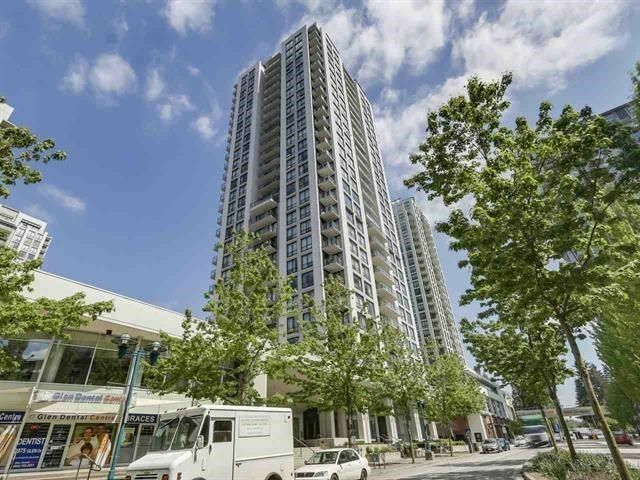 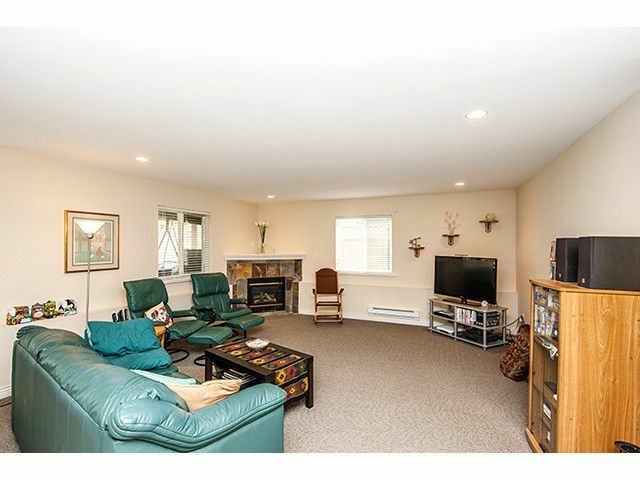 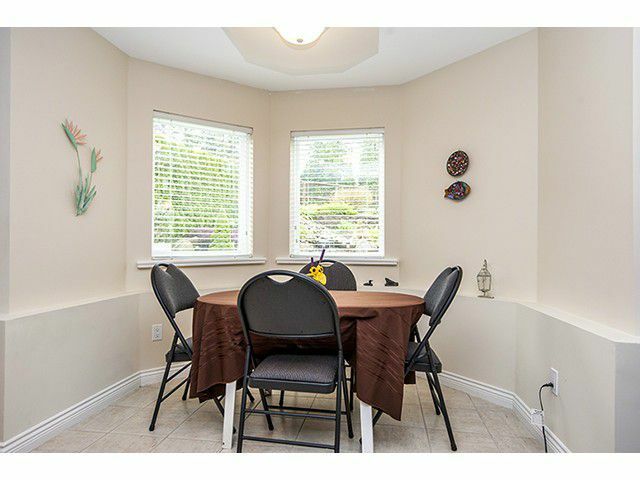 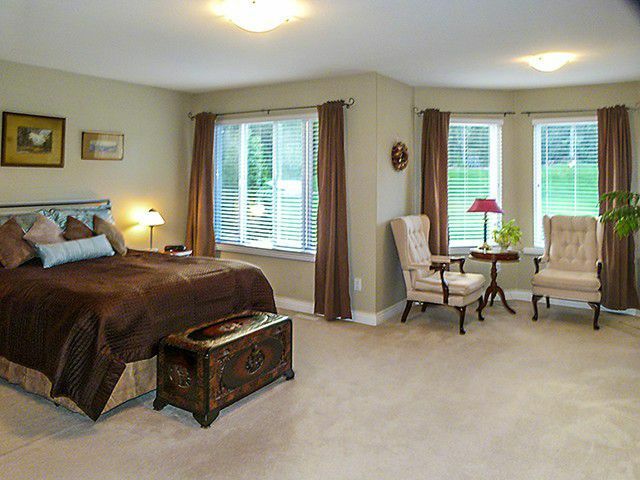 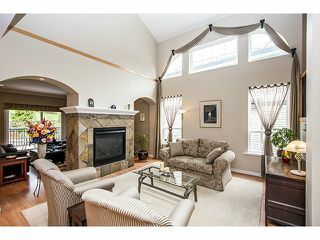 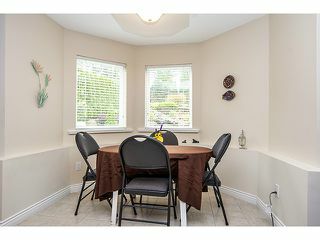 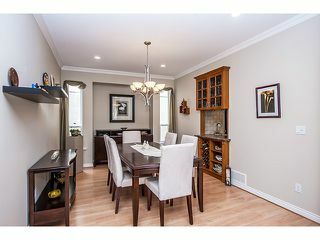 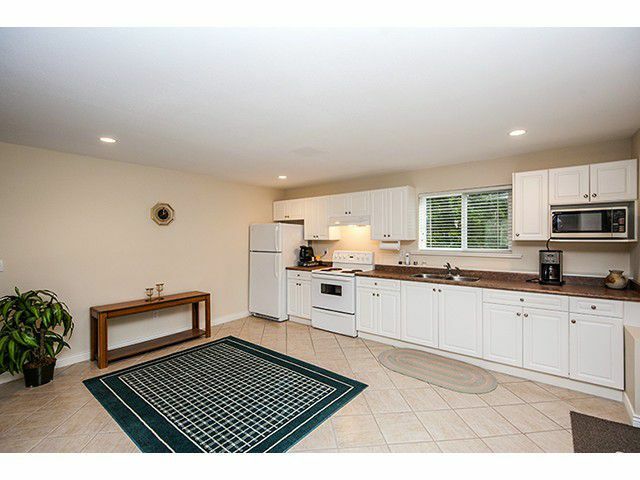 Tastefully decorated, Spacious open conept kitchen with Nook & S/S appliances. 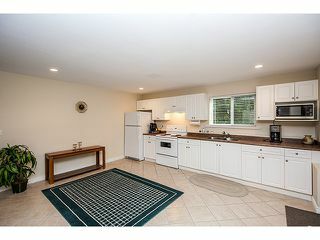 Lots of cabinets, opens to Family rm. 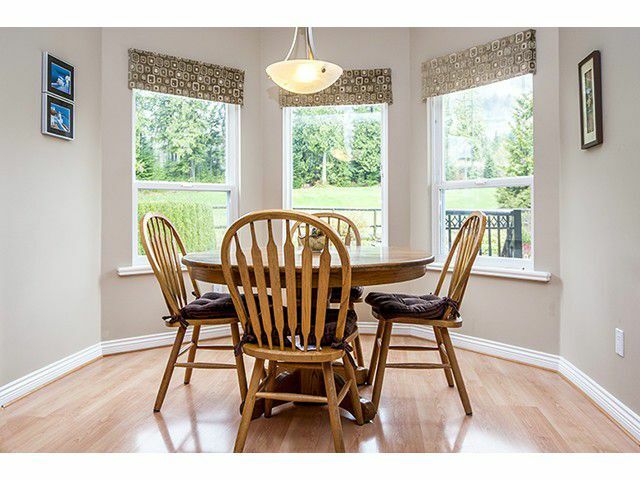 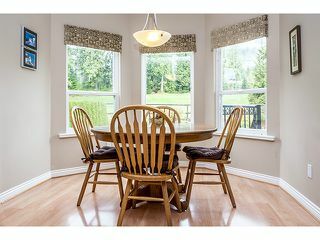 Sep formal living & dining great for entertaining. 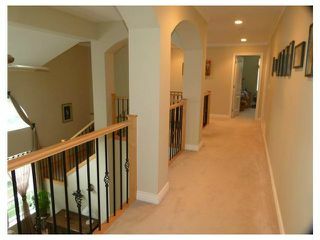 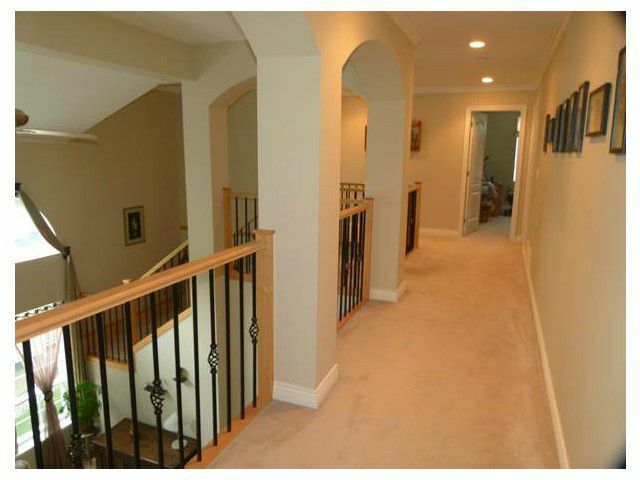 Open staircase to 4 spacious beds, 3 baths & laundry. 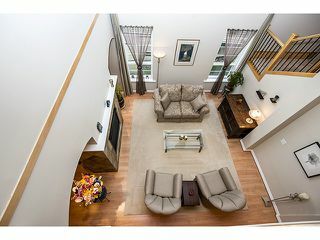 Dream Mbed w/sitting area & balcony. 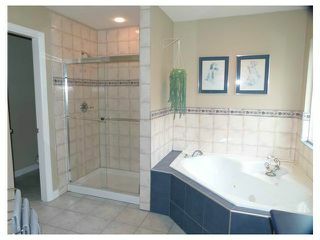 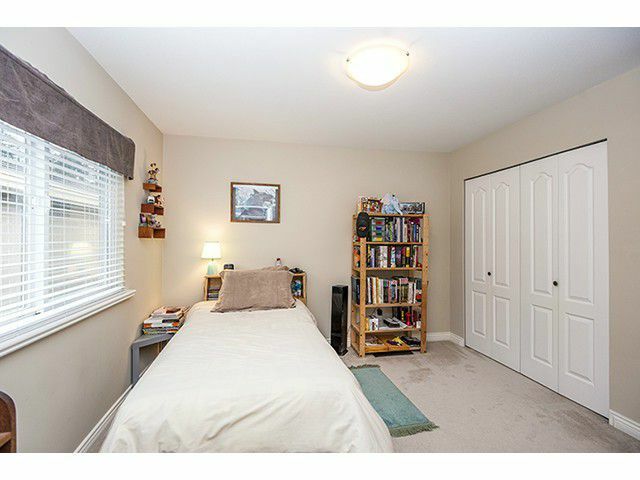 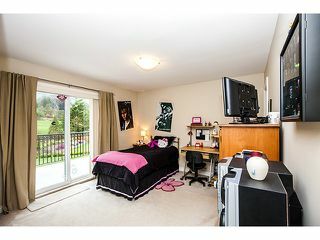 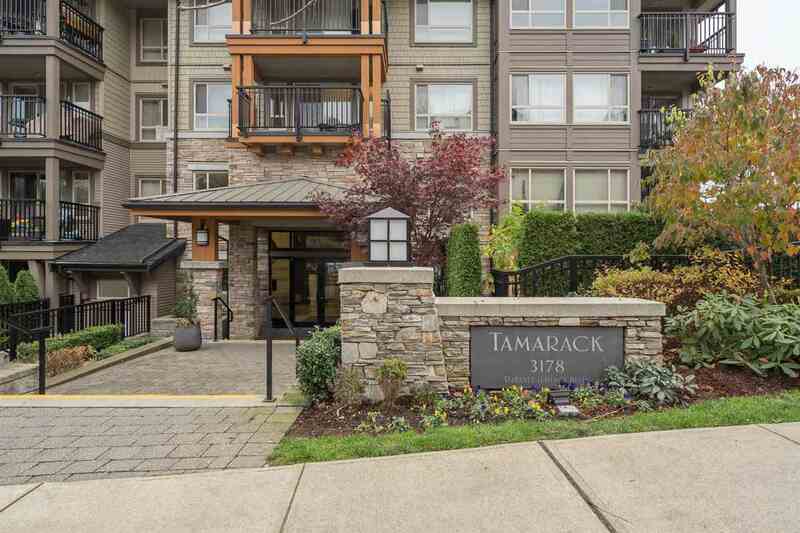 Bright 2 bed basement suite w/sep entry, GasF/P Kit, Nook, 4 pc bath. 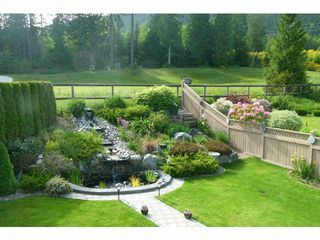 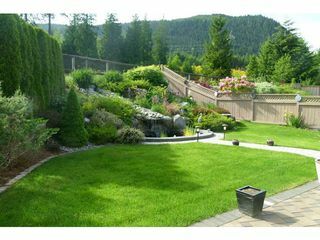 Beautiful landscaping with water feature.